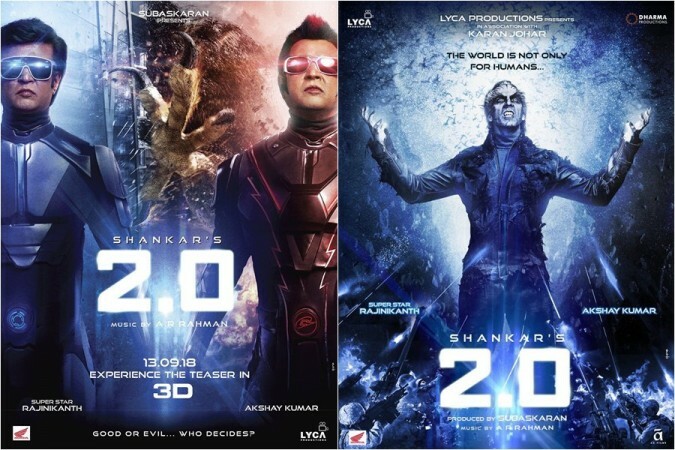 The teaser of Shankar's movie 2.0 starring Rajinikanth and Akshay Kumar is getting mixed reviews. The people who watched in 3D are bowled over, while its 2D version released on YouTube has upset some viewers. 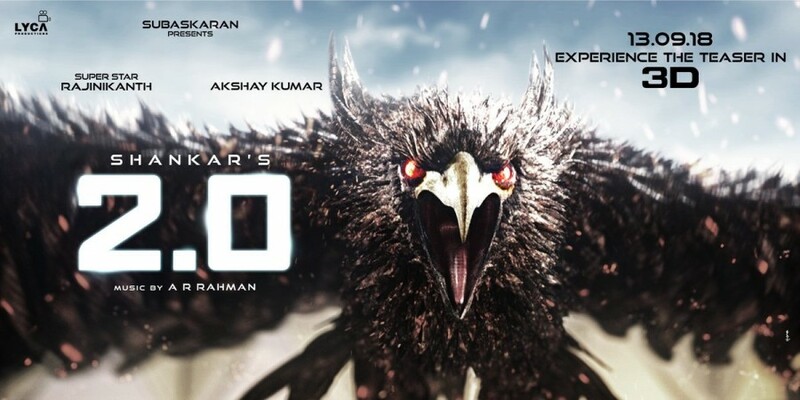 The film 2.0 is the most awaited Indian movie and it is made with a record budget of Rs 350 crore. The movie has been shot using the latest 3D camera and has a huge amount of special effects. The viewers were eagerly waiting to watch its first look video. The makers have released its teaser as a treat on the occasion of Ganesh Chathurthi. It is also being screened in cinema halls with new releases. The teaser of 2.0 has wowed most of the audience, who could not stop raving stunning VFX, Rajinikanth and Akshay Kumar's looks and mind-blowing background score. But some, who watched it on YouTube, are apparently not happy with its 2D version and say that it does not give the thrilling experience. The viewers, who watched its 3D version, advised others to watch it in cinema halls to get the real feel.